If you are looking for a vibrant, friendly place to visit or relocate to, check out Napoleon. 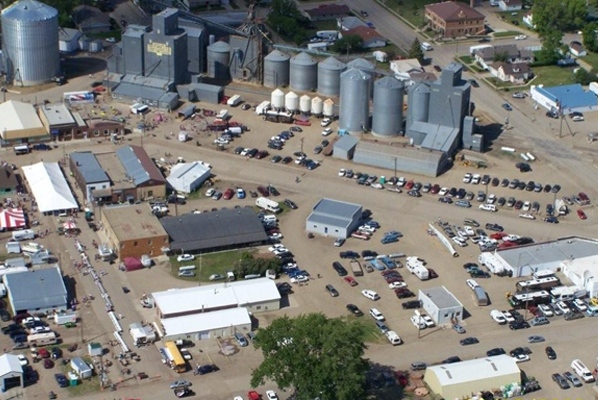 Situated in south central North Dakota, Napoleon offers something for everyone, with plenty to see and do. We have great recreational opportunities and our town is safe, clean and friendly. The residents are welcoming people, rooted in traditional values and possess a strong work ethic. Please spend a little more time on our website or in our town. We’d love to hear from you. 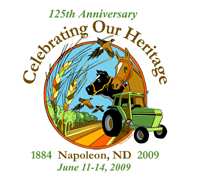 Email us at napoleoncity@bektel.com, give us a call at 701-754-2266. 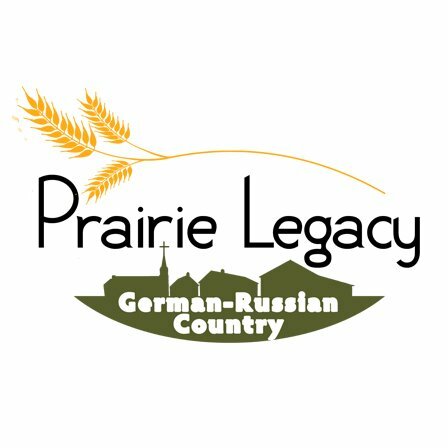 Visit the website at: www.germanrussiancountry.org or the facebook page.